The expansion is aimed at increasing the production of redesigned Lincoln Aviator and Ford Explorer. The company would spend around USD 40 million to upgrade the infrastructure of manufacturing plants. 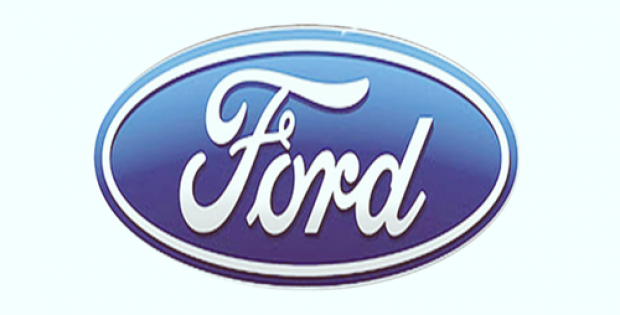 Automotive giant Ford is reportedly planning to invest USD 1 billion and add more jobs to the manufacturing facilities located in the Chicago area. As per trusted sources, the expansion is aimed at increasing the production of the redesigned Lincoln Aviator and Ford Explorer sport utility vehicles. Reportedly, the expansion comes in the backdrop of shifts in Ford’s lineup to manufacture more trucks, crossover-utility vehicles, SUVs, moving away from sports cars and sedans which have fallen out of favor with U.S. vehicle owners. Sources aware of the development claim that the new investment would add 500 new jobs at the company’s Chicago-area Assembly and Stamping facilities, bringing the total number of employees to 5,800 at the two plants. Moreover, the company plans to make drastic changes to the final assembly area and is setting up a new paint shop and body shop at the assembly facilities. According to a report published by Newsweek,Ford is likely to install new robots, printing technology, and 3-Dmanufacturing technology as part of its expansion plan. It is also being saidthat the company would spend around USD 40 million to upgrade the manufacturingplants for employees, including new break areas, cafeteria updates, LEDlighting, and parking lot security upgrades. For the record, Ford has initiated an USD 11 billion restructuring program that would reduce its salaried workforce of 70,000. The company has especially struggled to preserve solid footing in Europe, where it is cutting thousands of jobs. Reportedly, Ford is not the only automotive firm that had had to redesign its business amidst a rapidly changing industry. Rival General Motors is in the process to reduce production at facilities in Canada and the U.S. as part of its own restructuring plan.